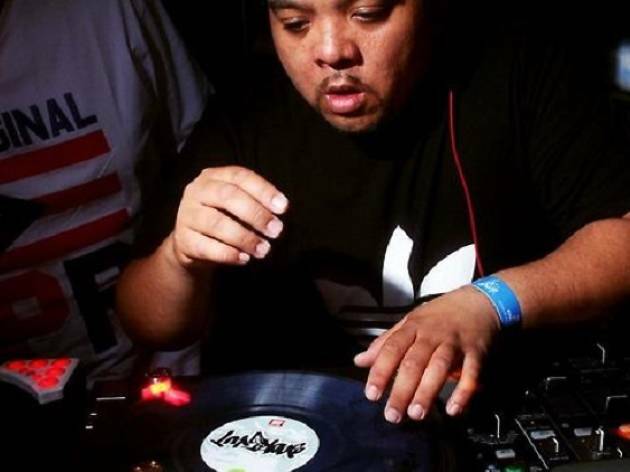 Jonathan Cruz, aka DJ Shortkut, is a veteran battle DJ who's part of some of the most influential DJ crews across the globe. 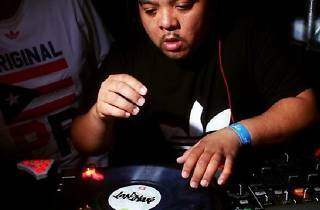 Namely, The Invisibl Skratch Piklz, World Famous Beat Junkies and Triple Threat DJs. Groove to his hip hop and urban beats at Canvas.